to the stylish & unique. Congratulations on your engagement! Now the fun & excitement starts. At Georgina Scott Bridal we believe it’s a privilege to help brides-to-be find that dream wedding dress which will be the head-turning centerpiece of their wedding. 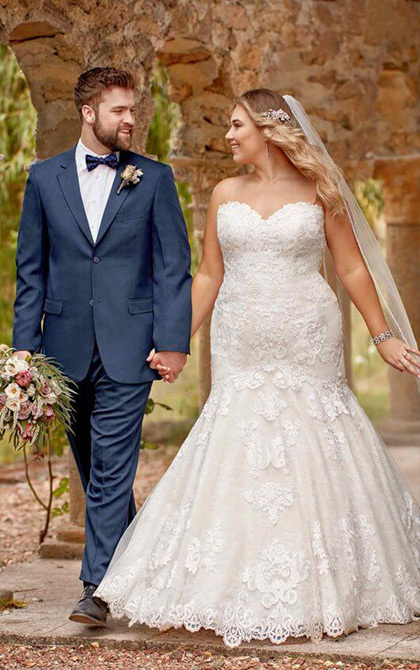 We provide trend-setting designer wedding dresses from award winning global designers & pride ourselves on our vast collection from the stylish and traditional, to the daring and unusual. Our unique boutique is calm & inviting and it is the perfect environment for finding your perfect wedding dress. Everyone is welcomed with a smile and we always have the time for you.